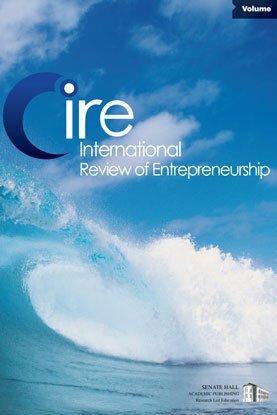 This paper focuses on the features of female entrepreneurship; mainly the solo self-employed. Based on a brief review of the existing literature we identify some major lines of argumentation, which treat female self-employment in the context of its determinants. The further discussion turns to the investigation of data from official statistics. In particular, cross-country comparisons of the development of female self-employment within the global framework of the labour market highlight major aspects and divergencies of female self-employment ratios. In the next step, the argumentation introduces the results of an own empirical survey of micro-entrepreneurs in the federal state of Carinthia (Austria), where we discuss findings based on the gender aspect. The results indicate that women run smaller companies, are largely part-time self-employed, represent the vast majority in solo self-employment, earn less and have shorter times of involvement. In contrast, well-being and happiness are likely to be higher in firms and economic activities run by women.